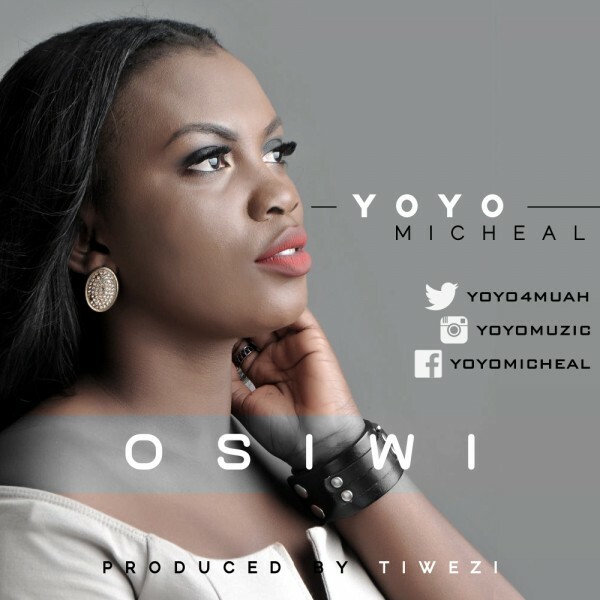 Just as we prepare for the birth of Christ, talented Gospel artiste drops a brand new Christmas song ”Osiwi ”, which means Saviour. The song was produced by Tiwezi. In her own words “This is my own Naija Christmas Carol”. Listen below and Merry Christmas in advance!